 Here at MTech, we provide our customers with a wide array of sweeping solutions. 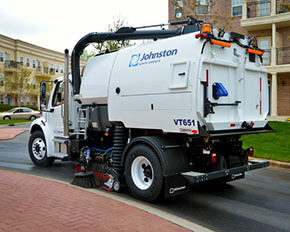 The sweepers we sell are among the best in the world and they have a long history of success behind them. 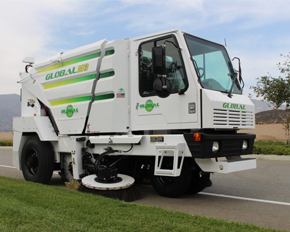 No one sweeper is right for every job, and we take pride in our ability to deliver the ideal piece of equipment for your unique line of work.